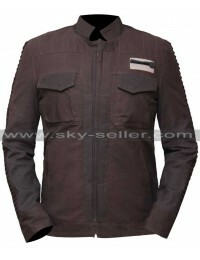 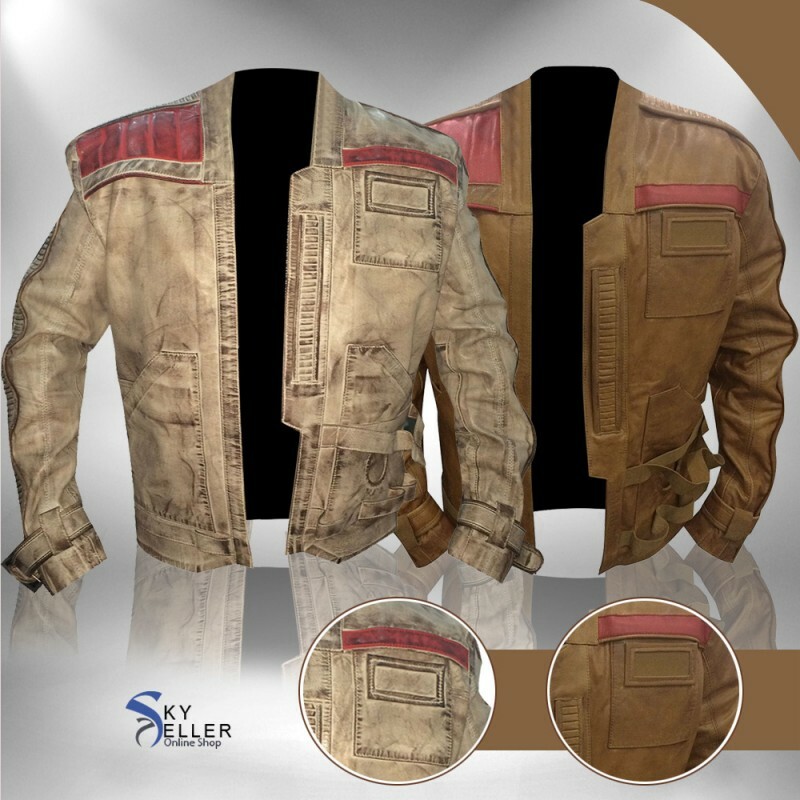 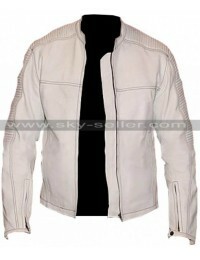 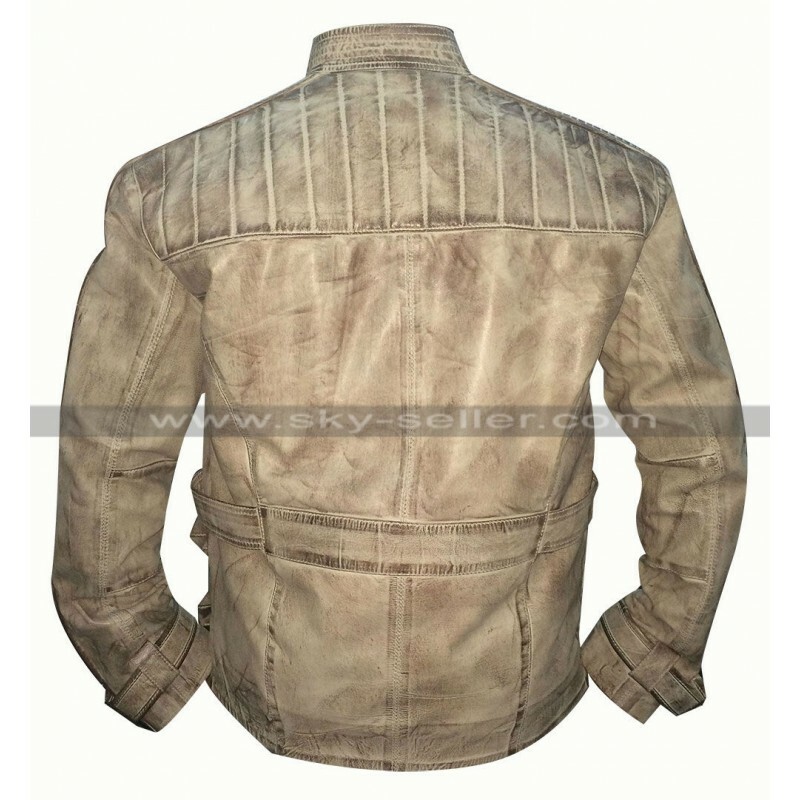 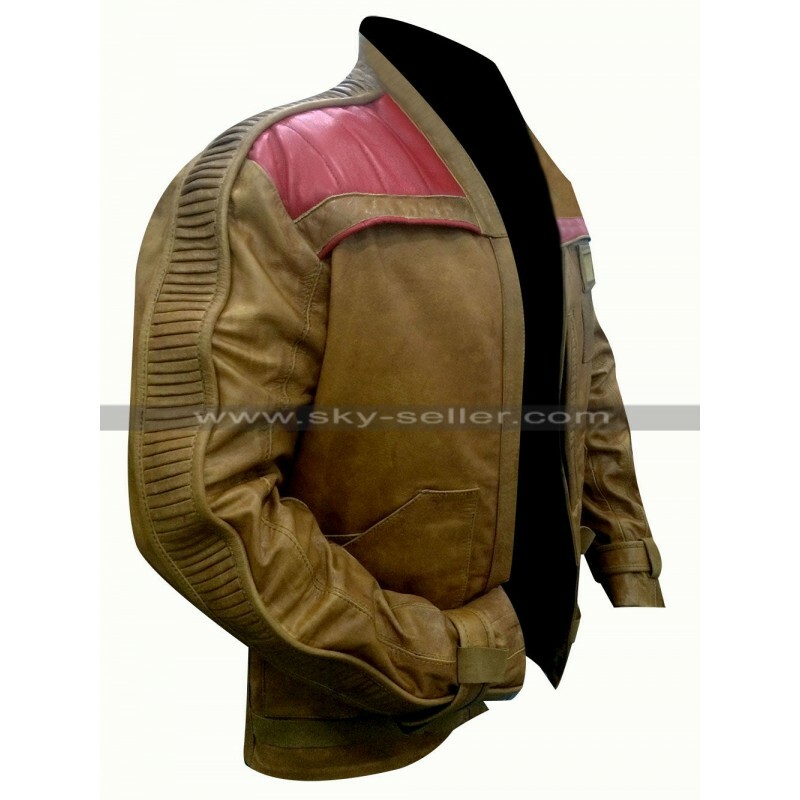 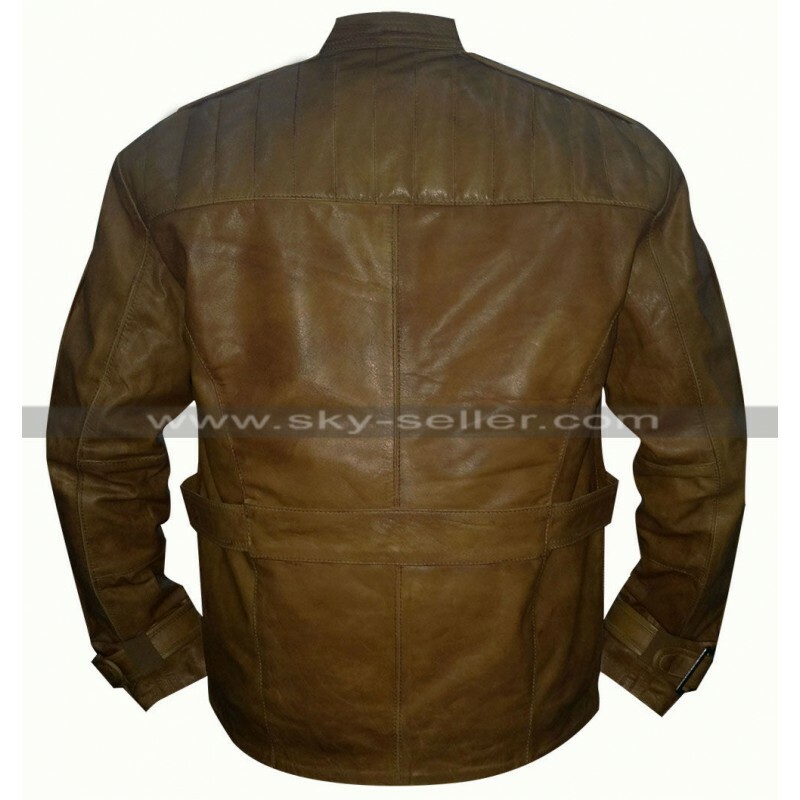 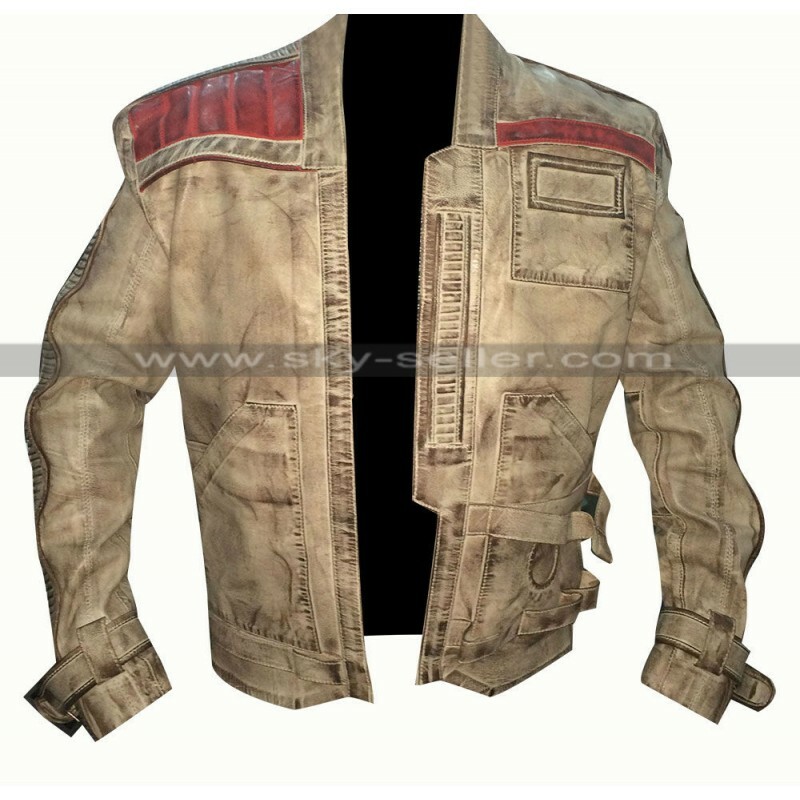 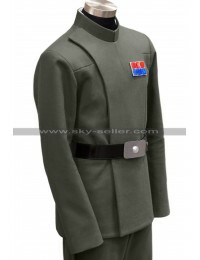 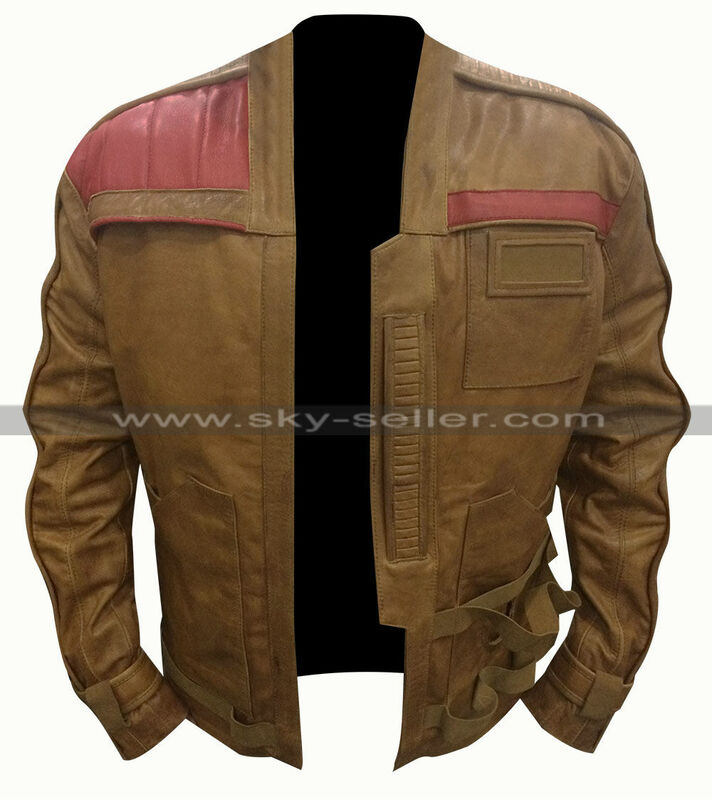 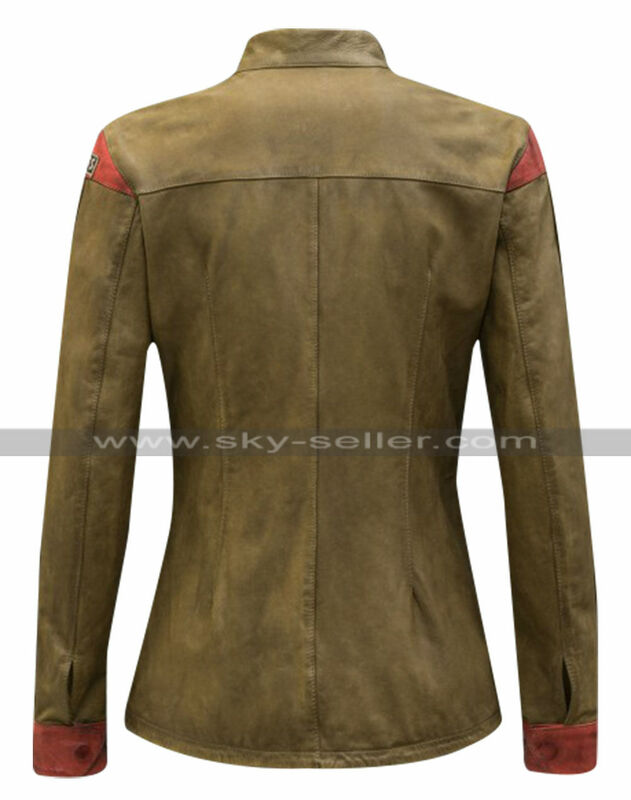 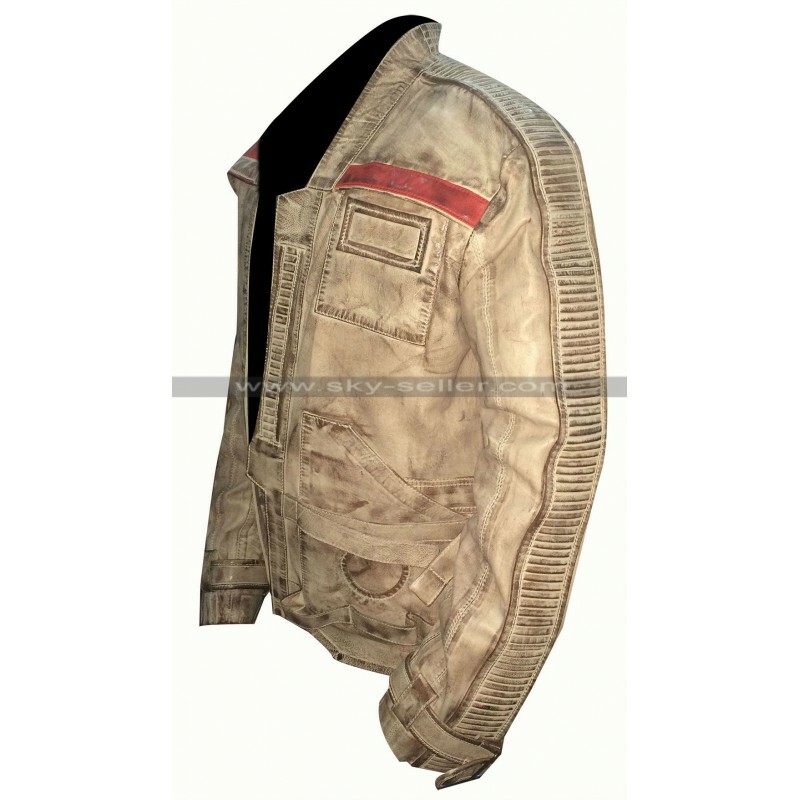 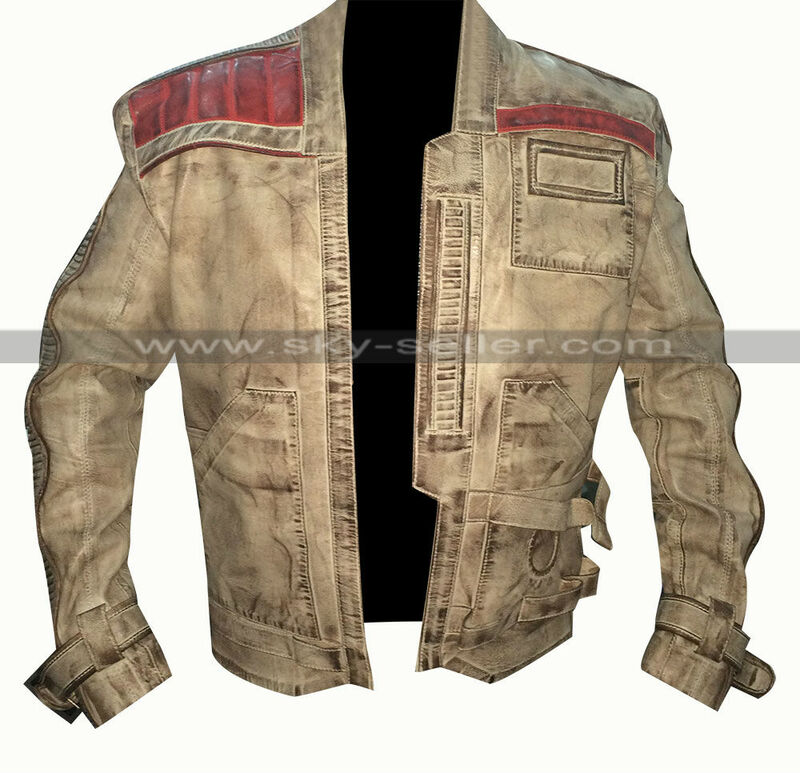 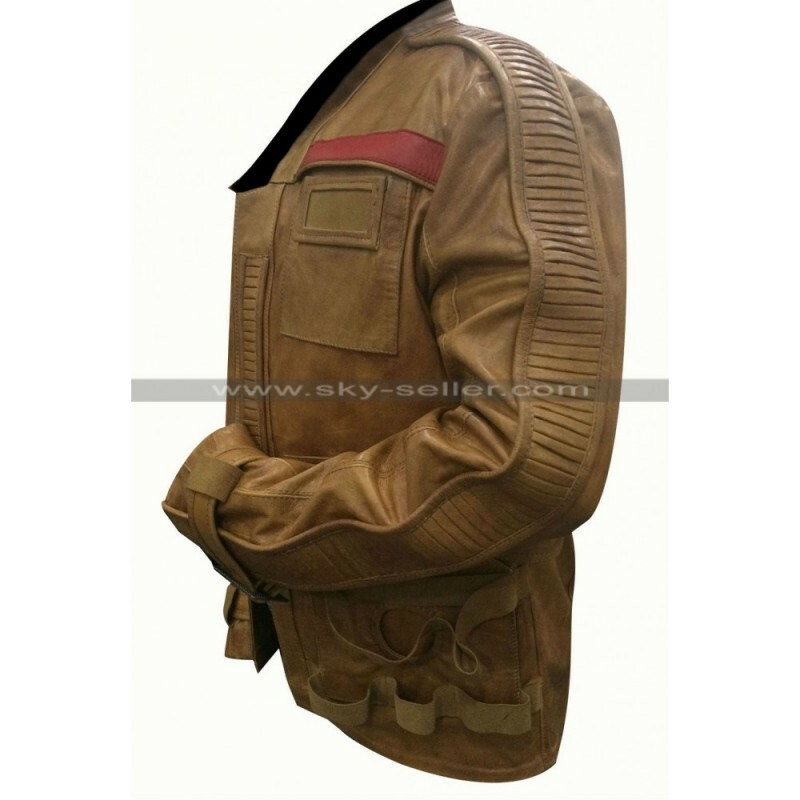 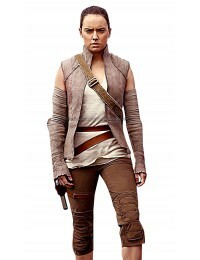 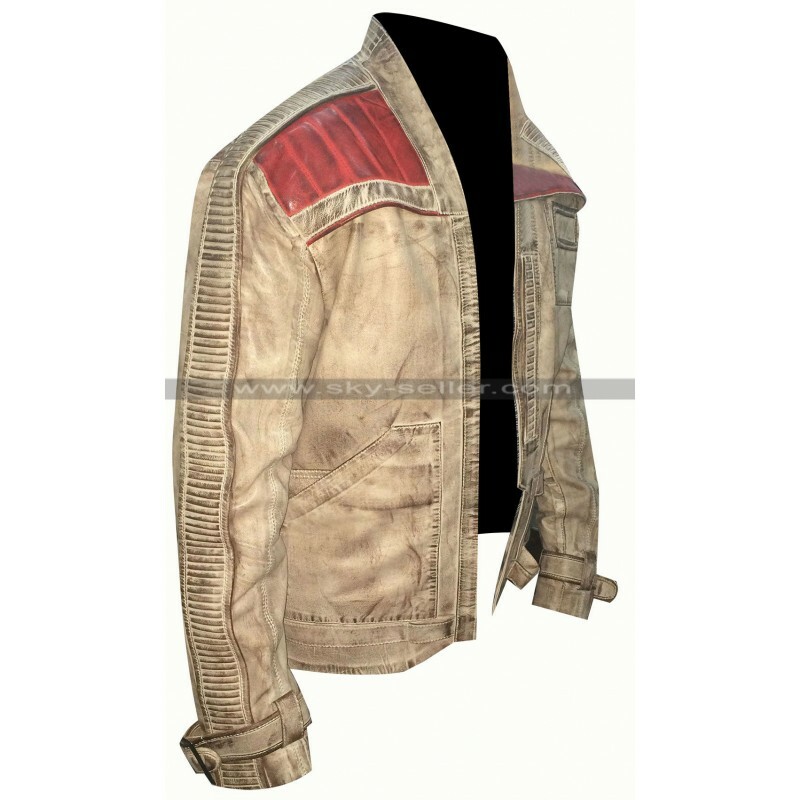 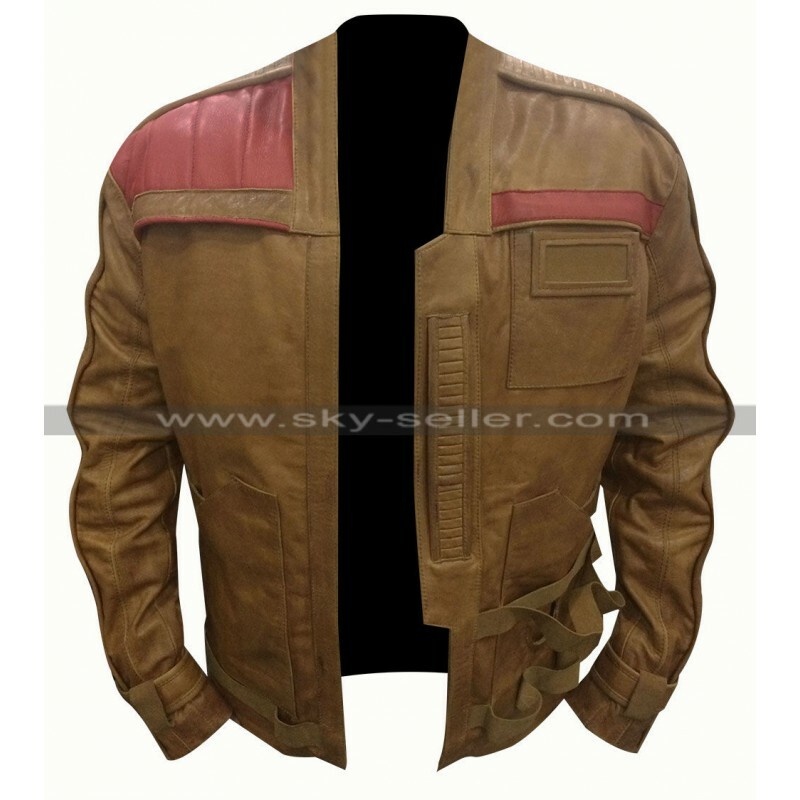 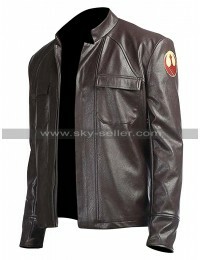 The Force Awakens Star Wars Finn (John Boyega) Leather Jacket is a technically designed leather jacket which is available in two different colors; brown and distressed brown. 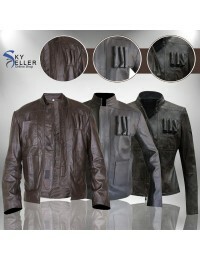 The jacket on its own has been designed in a very different way making the appeal a significant one in all aspects. 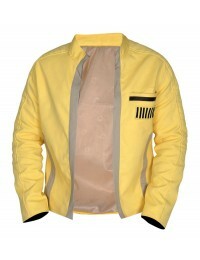 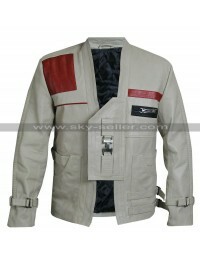 The jacket has the webbing loops on the bottom portion of it making it unique, The right shoulder and left chest webbing can be made in a contrasting red. 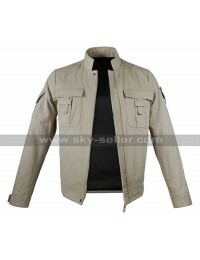 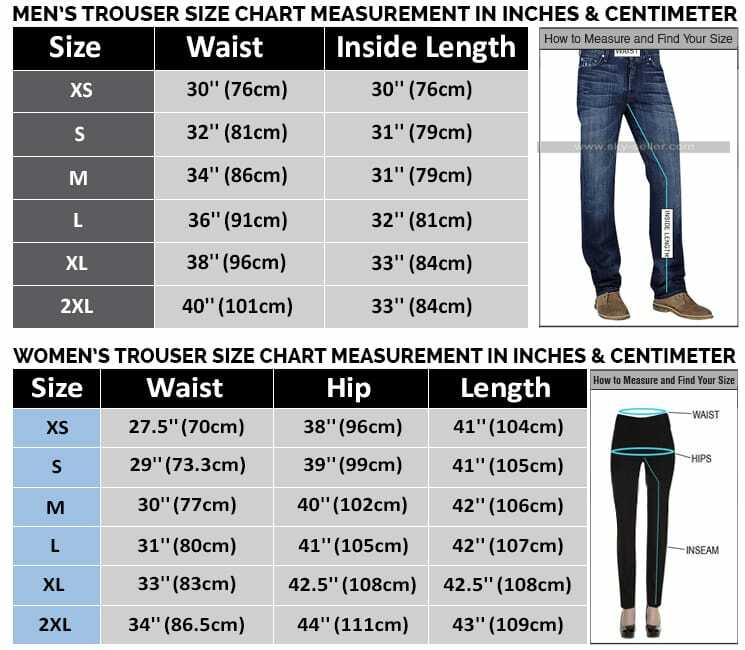 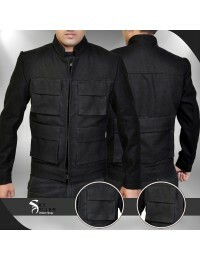 The long sleeves of the jacket are also equipped with loops making it stylish yet elegant. 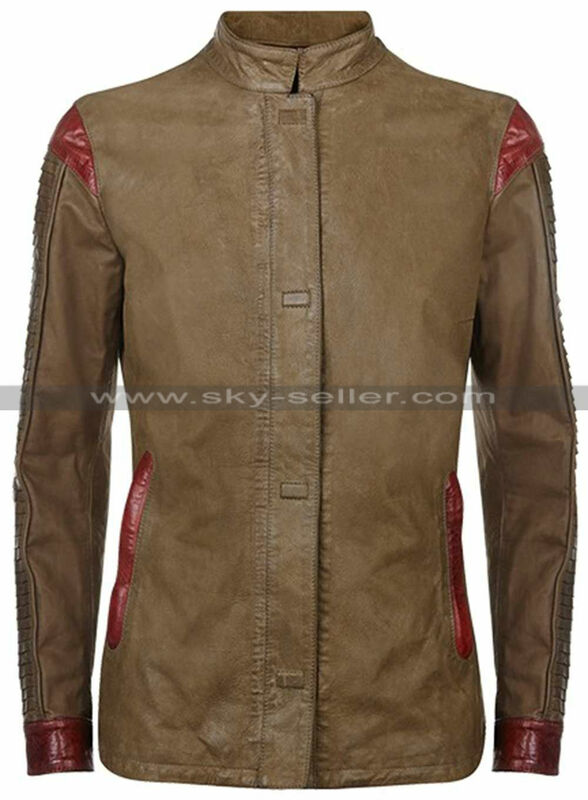 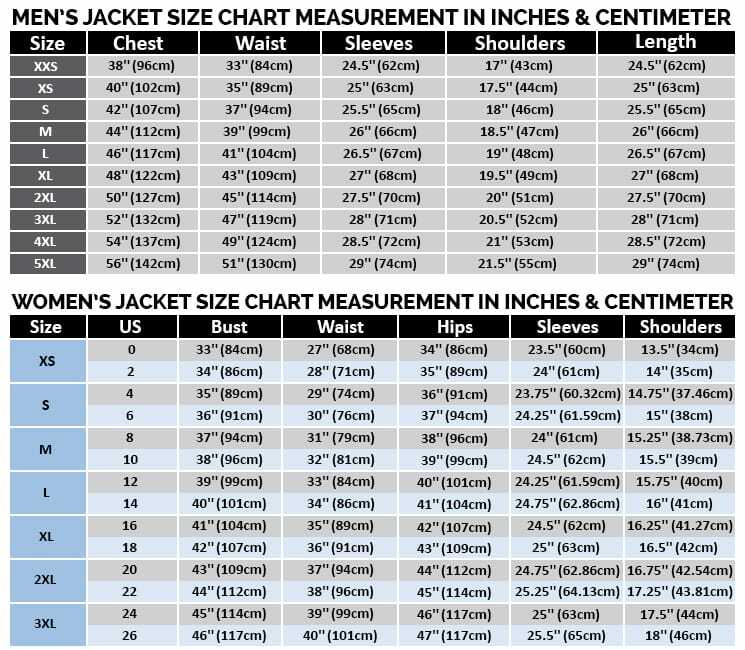 This jacket combines numerous differences in contrast with the usual jackets we tend to carry on; however, the layout has been kept much sophisticated as well.